he examines the historical role of religion in American politics as a background for an assessment of Bush's faith-based presidency. 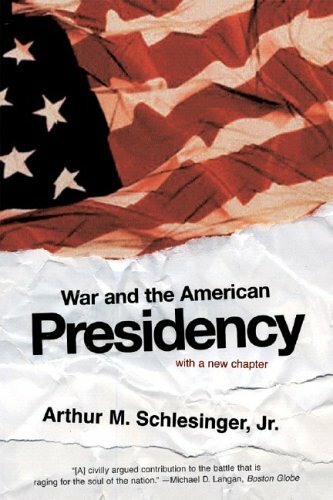 Arthur M. Schlesinger, Jr. is renowned as a historian, a public intellectual, & a political activist. He served as a special assistant to President John F. Kennedy; won two Pulitzer Prizes, in 1946 for "The Age of Jackson" & in 1966 for "A Thousand Days," & in 1998 was the recipient of the National Humanities Medal. He lives in New York City.